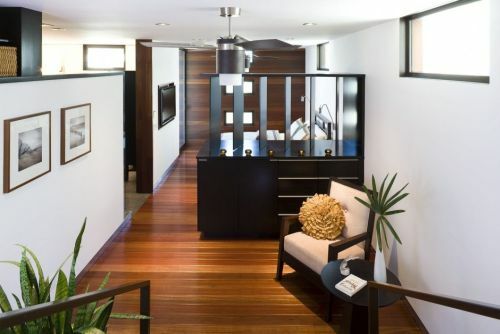 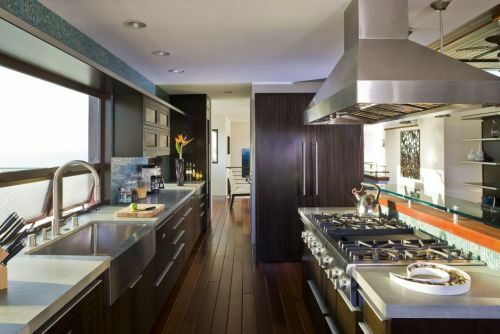 This contemporary style home with lots of wood used in their construction. 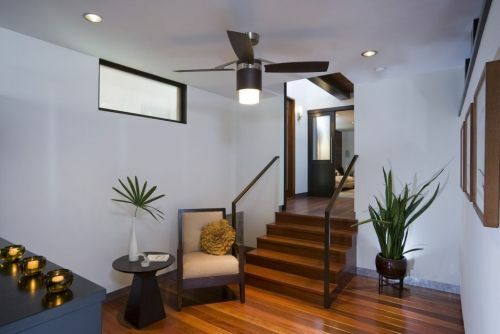 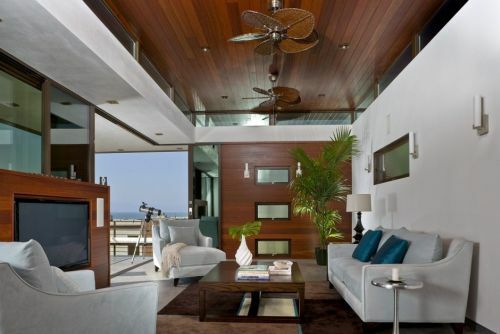 Design houses a high take natural coolness in the vicinity, that air circulation with a very good design. 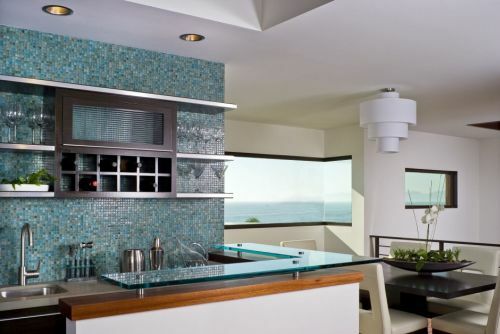 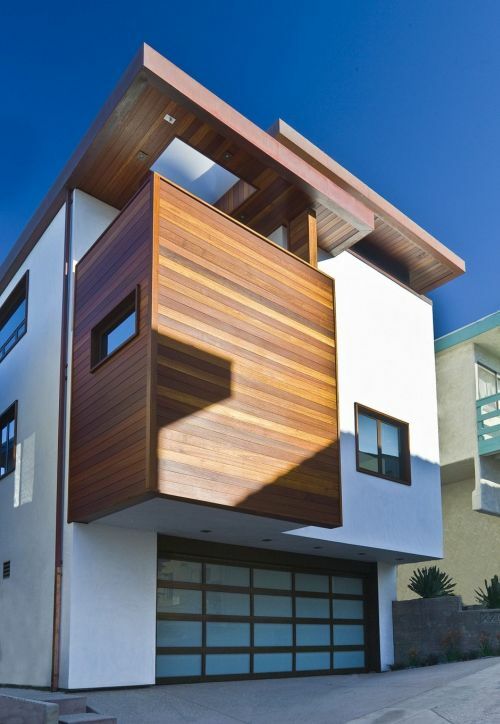 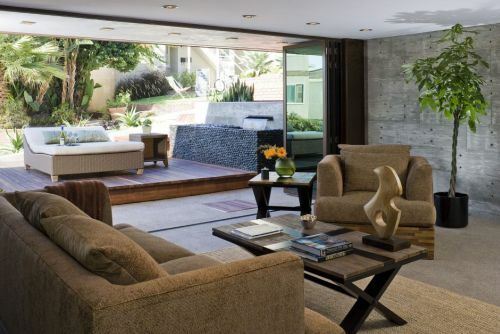 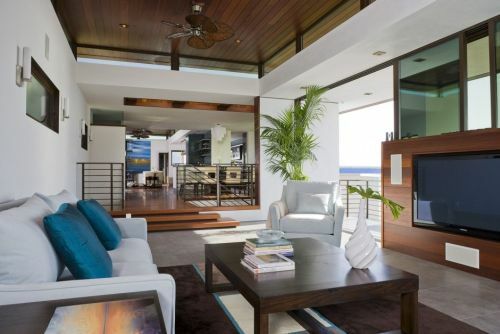 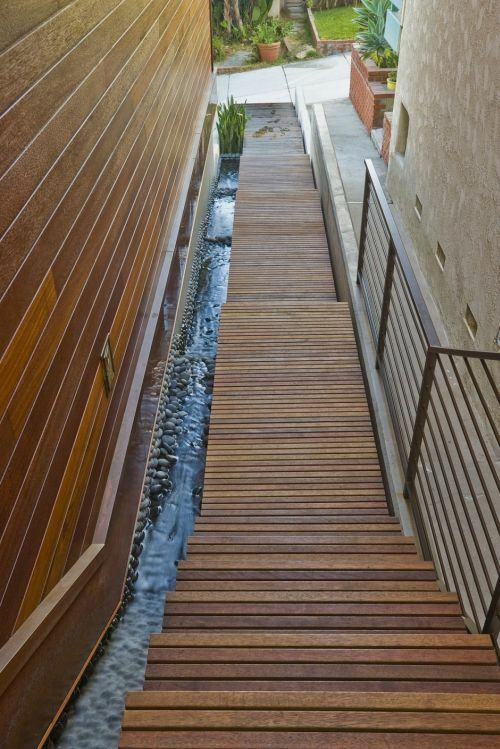 The 35th Street home is located in Manhattan Beach, California. 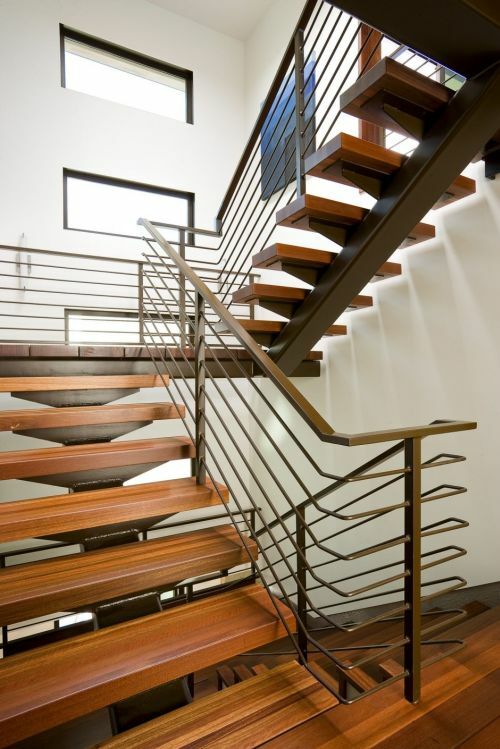 Timber line to be the inspiration for this house is beautiful, so beautiful wood floors combined with the staircase and the front wall of this building. 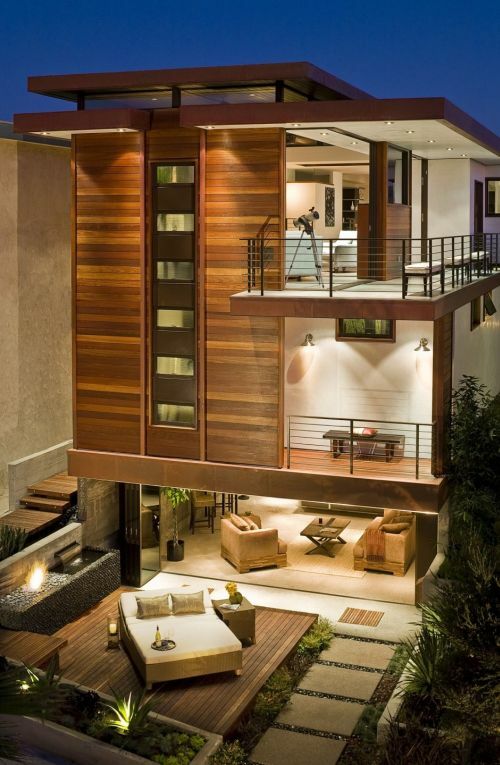 See outside of this house as if he knew what was going inside. 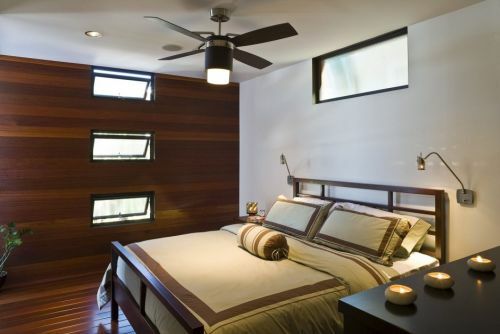 Ceiling in the room who also use wood to make beautiful and natural design. 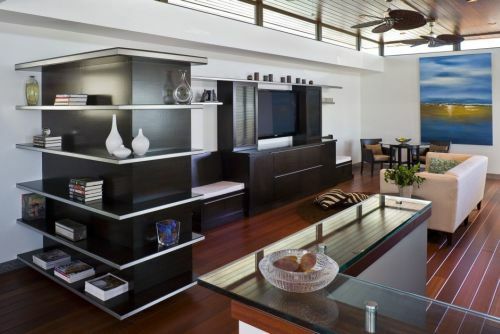 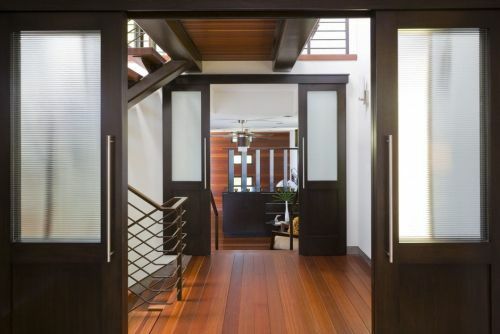 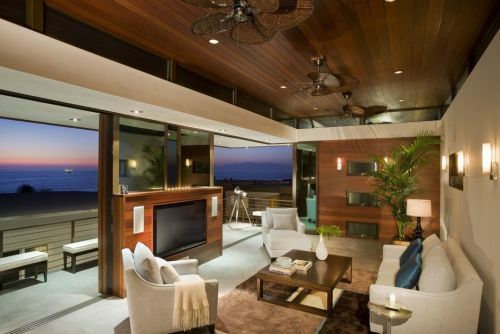 It can inspire anyone to a luxury house with wood that adorned the entire room. 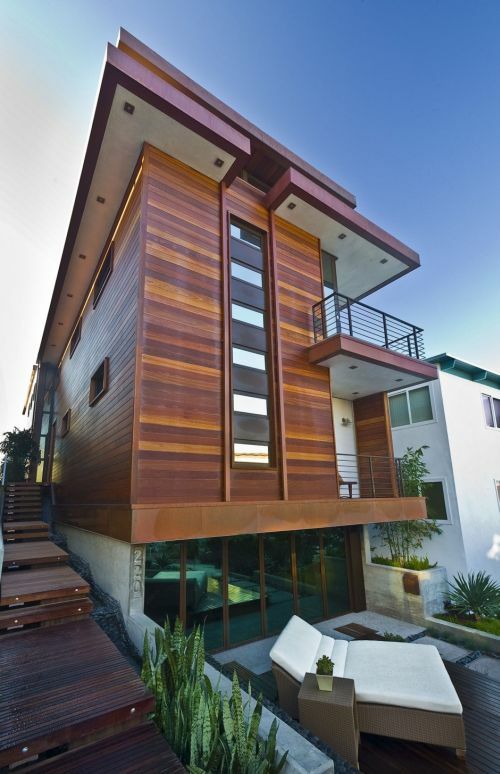 Steve Lazar implement design house has in her mind with very beautiful.